There are loads of ways that you can get involved and support Autism East Midlands. Our fundraising team can support you to conquer a personal challenge you wish to set yourself, maybe you have always wanted to take on the three peaks or cycle to Paris? 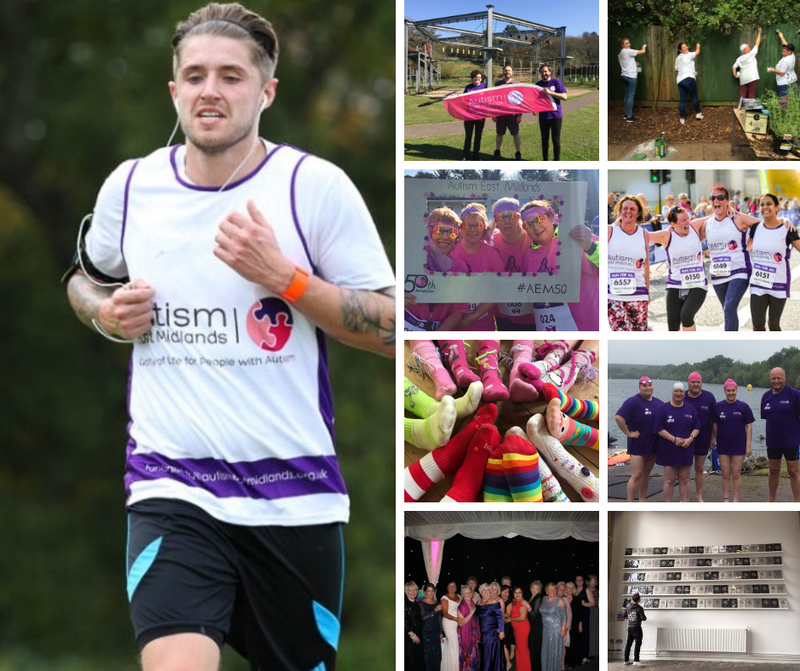 Our team can help you to create your very own fundraising challenge, as well as this the team can help you to find and enter an external organised event such as the London Marathon or Trekfest. As well as fundraising there are lots of fantastic volunteering opportunities both in service and at events across the East Midlands that you can get involved with. Finally keep an eye out for our very own events that you can get involved with. #SillySockDay on 5th April is such an event, click on the link below and register for the event.